💗 Feeling the #Leyton Love 💗 this evening THANK YOU 🙏🏻 to everyone who came/ ate / drank / posted photos of us to celebrate the launch of our upcoming residency at Perky Blenders 🥢🥂🍾 Here’s to regular Vietnamese deliciousness from September 2018! After endless requests from the folks of East London, asking us to set up shop and feed them on a regular basis, We are so pleased to let you know that from September you can eat with us EVERY Friday & Saturday (5-10pm) at the wonderful Perky Blenders Project 660! For the past two years, we’ve been collaborating with the Perky Blenders team on numerous events and pop-ups, forging our strong partnership with amazing coffee and Vietnamese Food ☕️✌🏼🥢 As a celebration of the Hanoi Cà Phê kitchen doors opening in September, we’re hosting a special evening on Saturday 30th June (5-10pm) to whet your appetite! 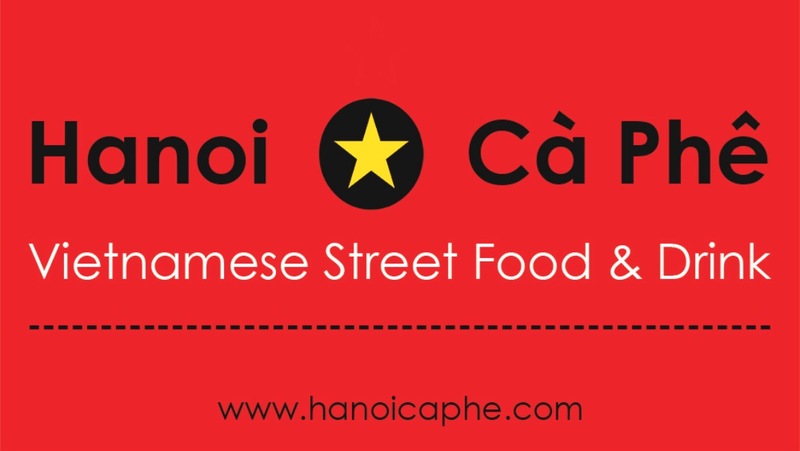 Expect BOLD Hanoi flavours, with luscious cocktails, beers and wine to compliment. Looking forward to seeing (and feeding) you all! Big thanks 🙏🏻 to @mia_jacobs & @calypso.garcia for creating lots of beautiful Summer Bún Cha’s. They went down a treat! with many party guests coming back for seconds & thirds!! On the day, there will be discussions, live music and family entertainment. We will be providing hot Vietnamese food 🍛🥢 and Perky Blenders will be keeping you fuelled with coffee & cakes ☕️🍰 Come join the Party in E17!!! Celebrate 🎊 with us this weekend!! These beauties will be added to this weekends pop-up menu at Craving Coffee starting Thursday 8th – Saturday 10th February (6-10pm) Don’t miss out!